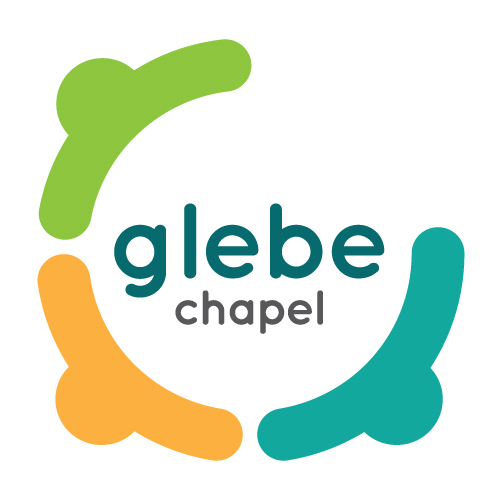 If you use iTunes, just search for Glebe Chapel to subscribe or download our Sunday morning messages. Not all our messages will be available on iTunes and they will still be available here. What can we learn from the Palm Sunday Story?